During the Triassic period (252-201 million years ago) mammal-like reptiles called therapsids co-existed with ancestors to dinosaurs, crocodiles, mammals, pterosaurs, turtles, frogs, and lizards. One group of therapsids are the dicynodonts. 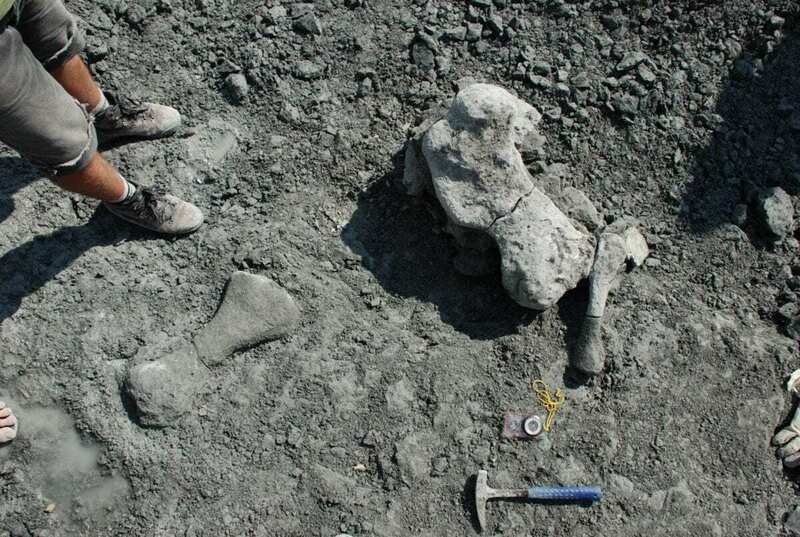 Researchers at Uppsala University in Sweden, together with colleagues in Poland, have discovered fossils from a new genus of gigantic dicynodont. The new species Lisowicia bojani is described in the journal Science.